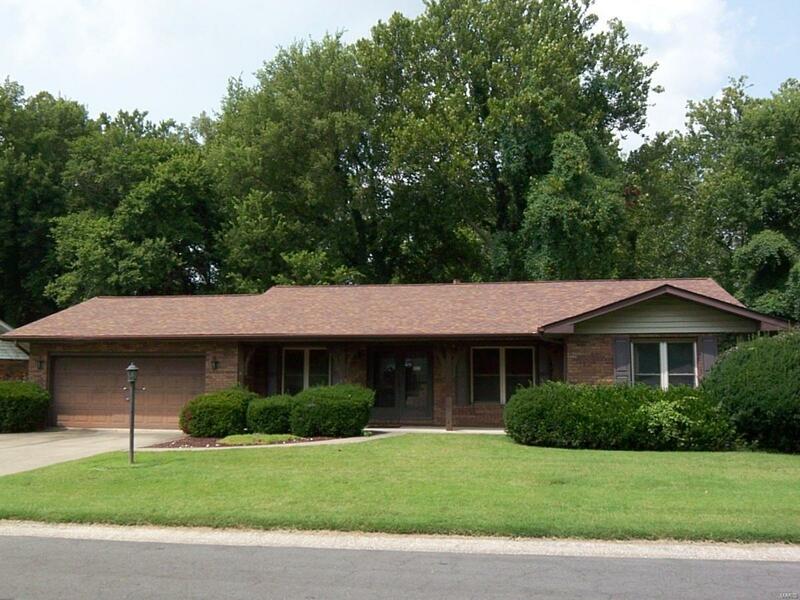 Adorable 3 bed 2 bath home nestled in a desirable subdivision in Glen Carbon. A home with potential. This home is a great opportunity at this price for a buyer that may want to make a few improvements, now or over time. Its location is very convenient lo I-270 and downtown St Louis. The amazing 12 X 24 deck is the perfect entertaining space overlooking the tree lined backyard. In the basement family room there is a cozy wood burning fireplace for those chilly nights. From the walkout basement there is an 8 X 24 patio to a nice sized backyard. The subdivision has an incredible recreation area just a few blocks away. Buyer to verify MLS data including but not limited to sq footage, taxes, schools, lot size, etc. Home warranty offered. Make an appoint today for a private showing.